Innovation in the mobile industry is moving faster than ever before. One quick look at a stock value report from Apple (iPhone) or Google (Android) demonstrates the huge shift in the mobile market place. The advent of smartphones has seen the rise of a new school of high powered devices and the game has changed forever. Whilst the focus is on enhancing technology, many businesses are also seeing ways to leverage what's already in place. 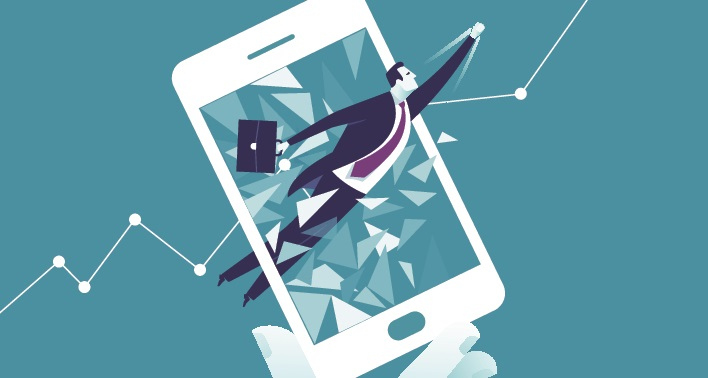 Smart companies are extending their mobile strategy to incorporate existing technology and implement mobile as an intrinsic part of their strategy. Brands see the potential to inform their customers with the same immediacy that they've come to expect in all facets of life. More targeted messaging has seen the trend for SMS spam, slowly wilt away. To demonstrate immediacy and reach, look no further than India, where every Rikshaw driver has a mobile, maybe even two, and most would not have a fixed line internet connection. 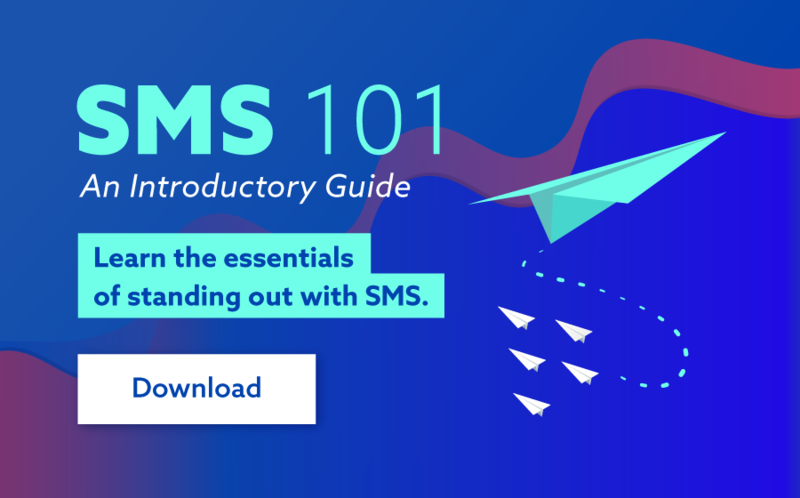 For any brand looking to find the best and most effective way to communicate with their audience, SMS really is a powerful communication tool. So in the coming year, Nokia will excite with NFC technology and the launch of high end devices such as the Windows Phone powered Lumia. The iPhone 5 will keep the Apple name in the mobile media spotlight and the rise of Android devices such as HTC and Samsung's Galaxy Note will prevail. Amidst the hype, new releases and excitement surrounding the 'new', it's worth remembering you can still make an impact by leveraging the power of mobile as we know it today.